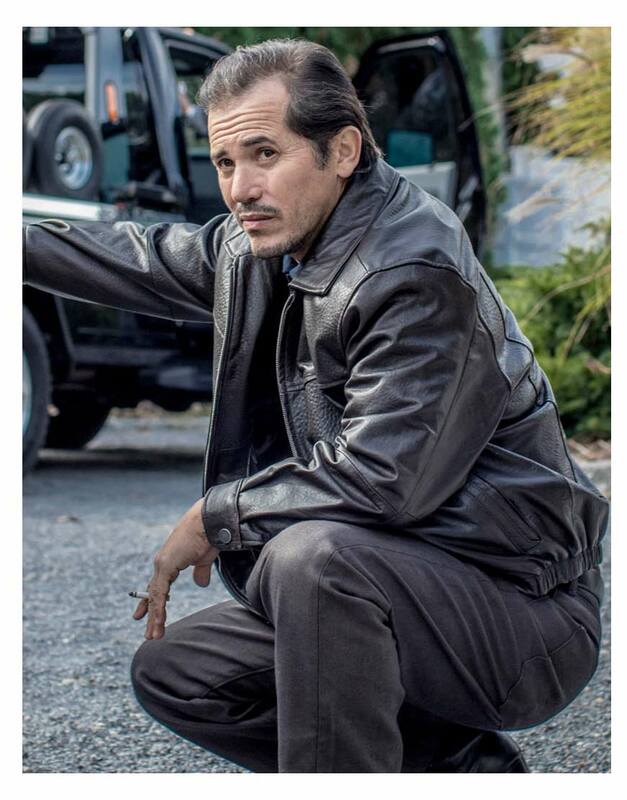 John Leguizamo is an actor who represented his role in John Wick 2 and contributed to his outer-fitting as this fabulous touch with John Wick 2 Aurelio Jacket. He wore this fashion to out-perform the stylish interpretation in the on screen attraction as outstanding way of men’s dressing as their outer-core glamour. This gear has been produced from the top fashion gear fabrics as genuine leather. This Moto like apparel covers viscose lining as John Wick 2 John Leguizamo Jacket having shirt style collar over front zipper conclusion followed by stretchable appeal bottom hemline in the mixed style fashion flairs buttoned cuffs. The entire aspiration to determine who has the guts to portray as him the best in the public he would be famous for the interactions detail to outperform with the dark brown outerwear.